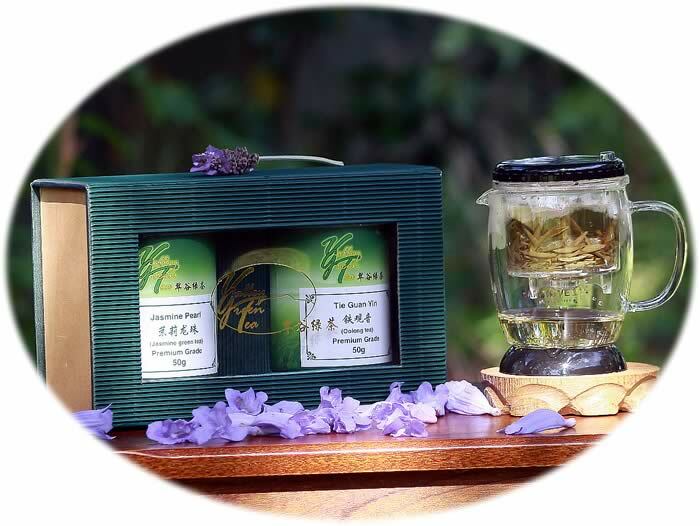 This gift pack is designed for those who wish to compose a gift pack of 2 X 50g premium loose leaf teas and a deluxe tea infuser all-in-one. To compose the gift, simply select an item from each of the 2 item lists of teas and a tea infuser and click the 'Add to cart' icon. Please visit our tea infuser category page to view the infuser sizes and varieties.